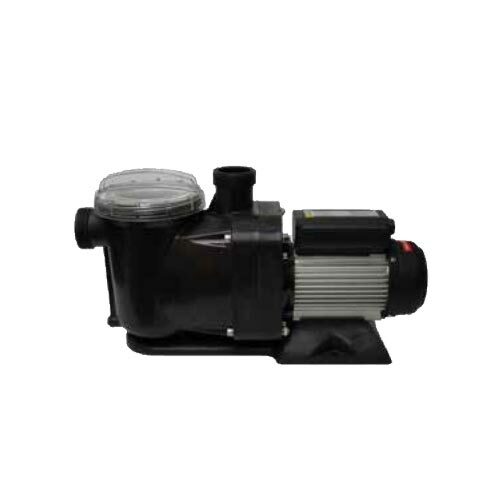 Anjon Landshark External Water Pumps are high efficiency, low maintenance self-priming pumps for ponds, waterfalls, and water features. Heavy-duty with outstanding reliability and performance at an affordable price. Built-in removable oversized debris basket traps leaves and small twigs before it reaches the impeller. Built to last with high quality seals and bearings for long efficient motor life. Thermal sensor keeps pump from overheating.